If water damage is left untouched or not properly handled, the moisture can spread throughout a structure. The secondary damage brought on by this moisture can greatly increase the cost of restoration. Atlantic has handled many different jobs that have involved water damage from floods to broken water pipes. If water damage is handled properly with a controlled drying process the entire restoration project will proceed faster. Atlantic’s professional cleaners understand the trauma of dealing with disaster. 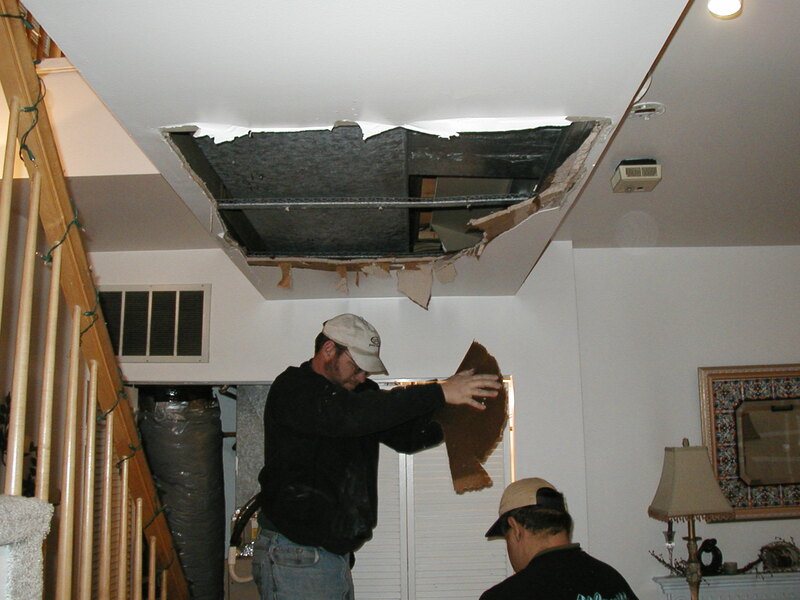 Our professionals use industry-proven methods to help you recover from flood damage. Atlantic is certified by the IIRC and guarantees your satisfaction. Smoke from a fire causes significant damage to areas not directly touched by fire. If it not properly handled, the smoke and the stench of it can permeate throughout a structure. The secondary damage brought on by smoke can greatly increase the cost of restoration. Water from extinguishing the fire can also cause great damage. If water is left untouched or not properly handled, the moisture can spread throughout a structure. The secondary damage brought on by this moisture can greatly increase the cost of restoration. Atlantic has handled many different jobs that have involved fire damage from commercial warehouses to fine retail establishments and residential properties. If fire/smoke damage is handled properly the entire restoration project will proceed faster. Atlantic’s professional cleaners understand the trauma of dealing with disaster. 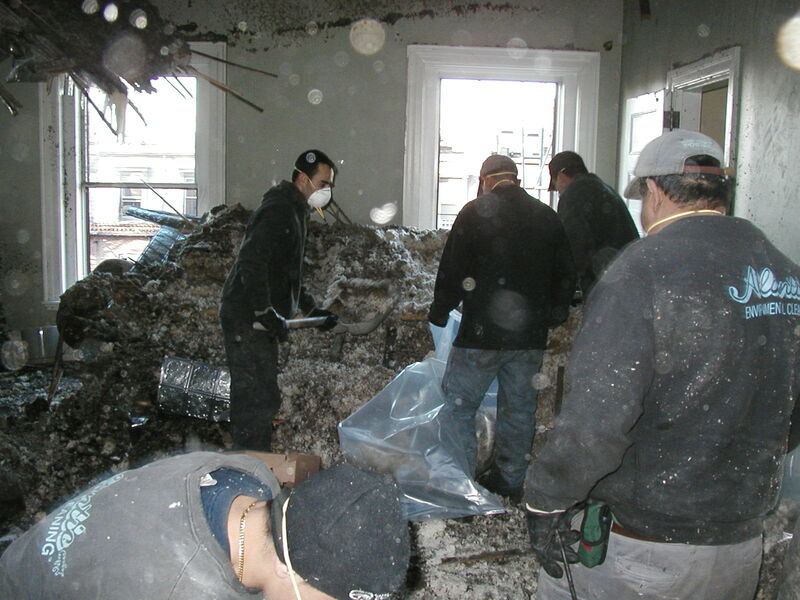 Our professionals use industry-proven methods to help you recover from fire damage. Atlantic Power Cleaning provides professional, reliable fire and water damage clean up in Massachusetts and throughout the New England area. Immediate response is one call away – call (781) 933-4142. GET THE POWER! Request a FREE ESTIMATE today.